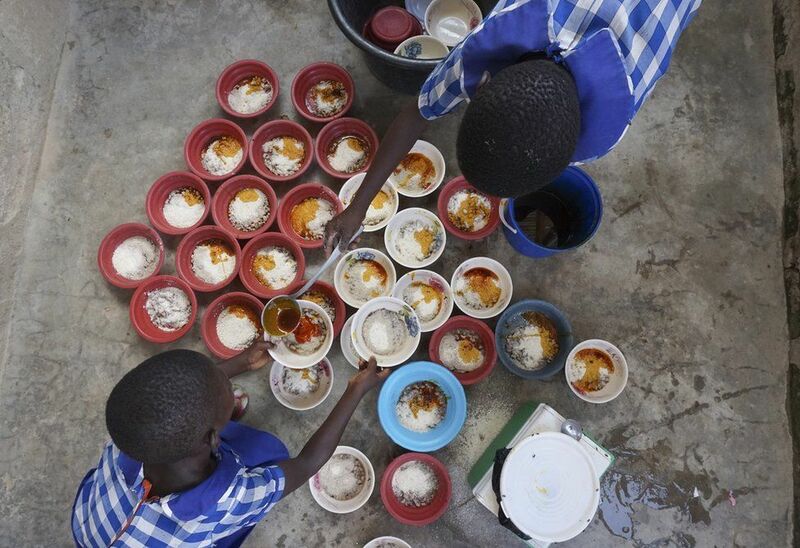 BBC has posted an educational photographic essay on the first 1000 days of hunger. Across Ghana, the irreversible effects of child malnutrition can be seen among thousands of children affected during their critical first 1,000 days of life. This is the time in a child’s life that will determine their health as adults, their ability to learn in school and to perform in future jobs.